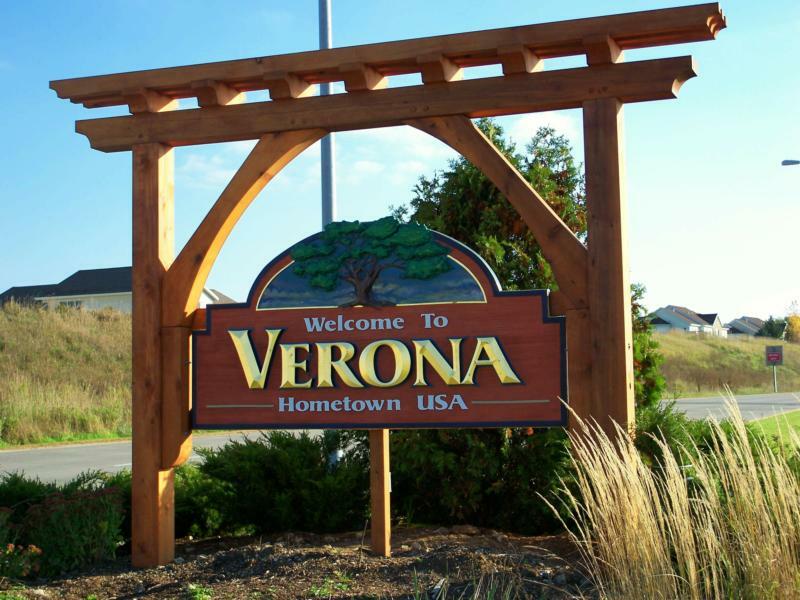 Ten miles southwest of downtown Madison is Verona, a growing community of families and young professionals. Verona is home to Wisconsin Brewing Co., Epic Systems Corporation, and the Ice Age National Scenic Trail, making this community a center for business and recreation in the Madison area. Verona is a total of 6.36 square miles, which includes the Verona Sugar River Valley, the Badger Mill Creek, and the Sugar River State Trail. Tucked just south of US 18/151 is the Ice Age National Scenic Trail, which traces the grooves and edges left by 15,000-year-old glaciers from Wisconsin’s Ice Age.